A great challenging ride down Puget Sound looping back on the Interurban trail and Lake Washington. 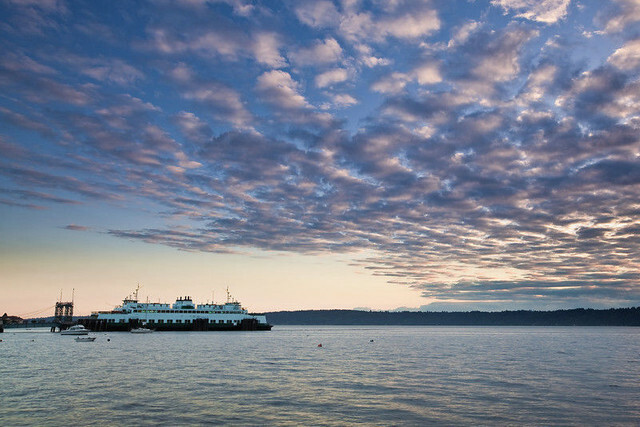 You will see Seattle's waterfront from across Elliot Bay then round the corner for views of Puget Sound and the Olympic Mountains. This ride will challenge you with some tough hills on the first half. If you are ready for a great adventure this ride is for you. This ride is has some tough climbs and a couple fairly rough sections. There is about a mile of gravel that can be bypassed. 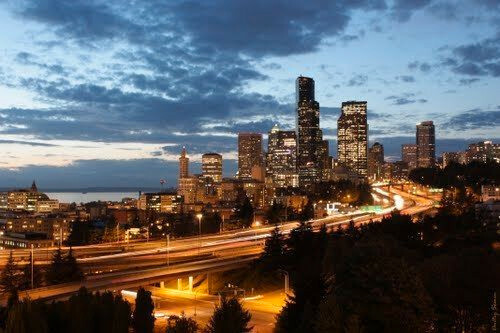 That said, you will experience many breathtaking views of downtown Seattle, Puget Sound and Mount Rainier. ## Directions to Start To get to Jack Block Park, exit West Seattle freeway onto Harbor Ave. Follow Harbor Ave for about 1/2 mile. Turn and cross the tracks under the artwork arch and follow Flordia Street to the parking area. If you get to Salty's you have gone a bit too far. 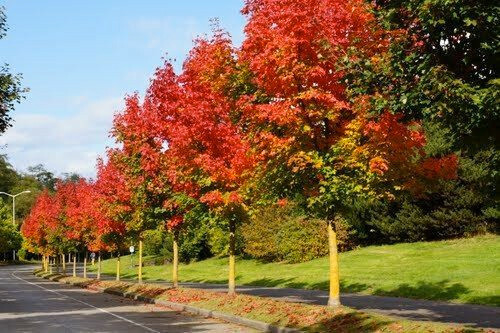 ## Route Leave Jack Block Park and turn right down Harbor Ave. You can also take Alki bicycle trail which can be full of people on nicer days. Use your discretion. At mile 2.7 check out the small @poi[Statue of Liberty](1059146). Pass the Light house and head south down Puget Sound. To bypass about @slice[1/2 mile of waterfront gravel](d,10206.99,11090.99) take Lincoln Way at @point[Mile 6.1](d,9801.83), otherwise slow it down and enjoy Lincoln Park. Go by the pool and stop at the restrooms if needed. Leave the park and continue south past @point[Fauntleroy Ferry dock](d,12233.62) - the climbing starts now with @slice[Marine View Drive](d,12461.83,13904.01). After a @slice[exhilarating downhill](d,13904.01,15754.18), the route heads inland a bit to get around a canyon. Then back down toward the water to wind through some great neighborhoods. Shorewood Drive is the hardest hill of the ride. This is our "@slice[Challenge Hill](d,19730.43,20861.28)". Most riders walk part of this devil incline. The ride flattens out for a bit after that, and works itself down to @point[Three Tree Point](d,27309.55). Past Three Tree you start climbing again and work your south to @slice[Normandy Park](d,29146.41,34823.79) neighborhood. Join a busy, but downhill, @slice[road into Des Moines](d,34865.59,36022.73). Turn left at the first stop light and trudge @slice[east up S 216th](d,36047.55,38061.53) to the Subway or Safeway on your left. Grab some lunch at either location, then contine a short ways over I-5 and enjoy a @slice[screaming descent](d,38759.36,40636.66) into the valley. Now you start back north again using the @slice[Green River Trail](d,41618.57,42808.6) and the @slice[Interurban Trail](d,45023.32,48836.29). The route @slice[works it's way](d,48891.03,54665.88) to Renton Municipal Airport where you will take the @slice[perimeter road](d,54620.23,56427.41) along the airport's west side. Next is an unavoidable stretch of @slice[Rainier Ave](d,56384.93,60753.22) that is busy, but has a good bicycle lane and views of Lake Washington to your right. 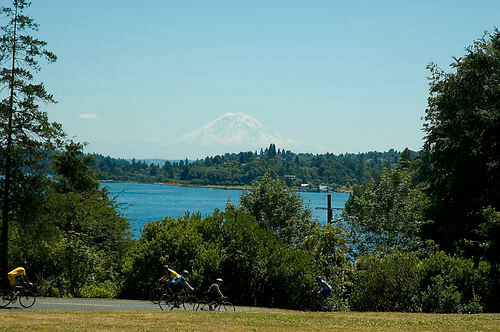 Done with Rainier, you work your way further north to @slice[Seward Park](d,60753.22,64502.68). This park has water and good restrooms. After a break, continue up the scenic and enjoyable @slice[Lake Washington Blvd](d,64502.68,70839.22) to the I-90 Bicycle Tunnel. 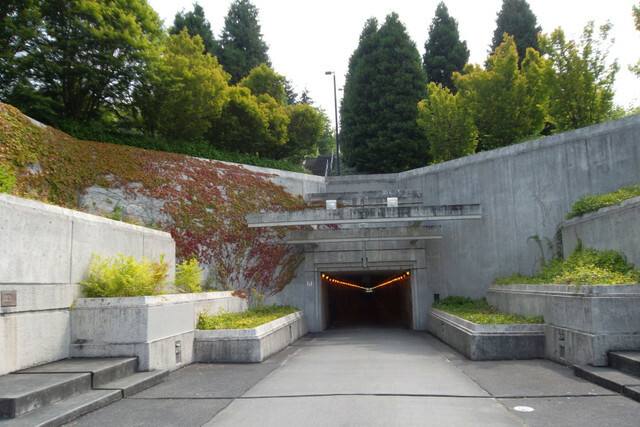 Go through the tunnel and follow the @slice[Mountains to Sound Greenway Trail](d,70839.22,74493.44) AKA I-90 Trail West around Beacon hill. 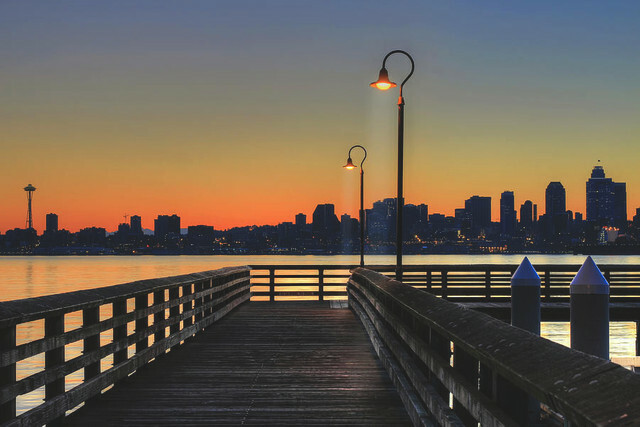 Finish the ride through South Seattle and take the lower bridge to West Seattle using the @slice[West Seattle Bridge Trail](d,77752.26,80076.09) which becomes @slice[Alki Trail](d,80092.1,81541.82). 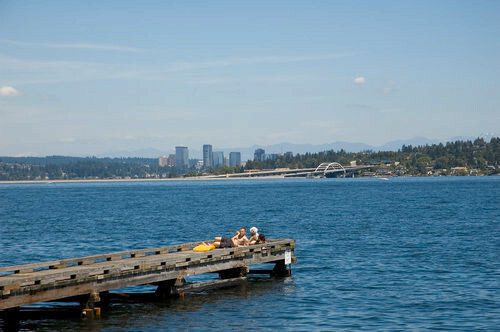 Follow Alki trail back to Jack Block park. 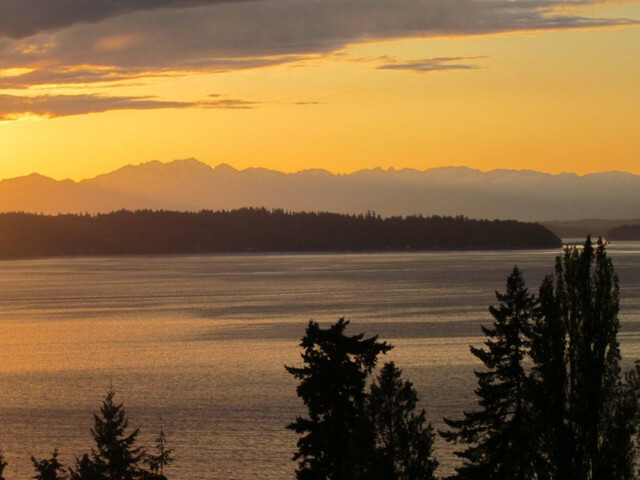 Cyclists of Greater Seattle would love your help bringing this route to a wider audience. The best of Queen Anne and Magnolia. 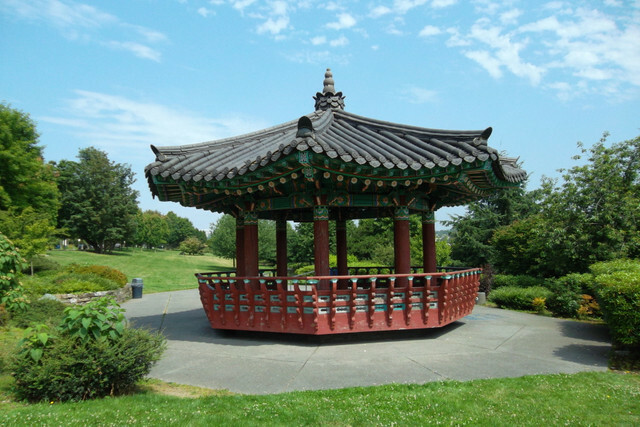 This fun scenic ride takes you to many excellent viewpoints of our beautiful city. 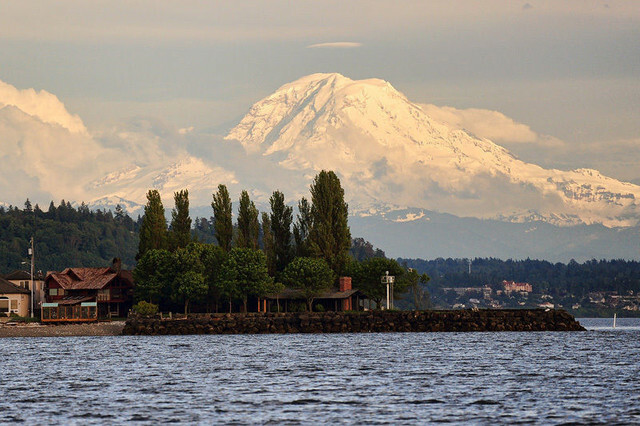 Challenging hills and quiet , low traffic roads of North Seattle neighborhoods give you fantastic viewpoints and a great place for lunch. Super quiet roads with fantastic views of mountains and the Skykomish river. This is one of the nicest rides in the area. A nice short flat ride from Gas Works park to Golden Gardens. This is about as easy as it gets in Seattle. Lots of trail. If Ballard roads make you nervous you can return the way you came, back over the locks.